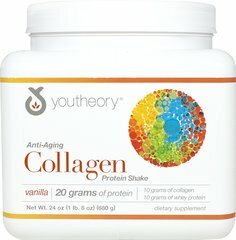 Collagen is a major structural protein (found in skin, bones, joints, muscles and blood vessels). 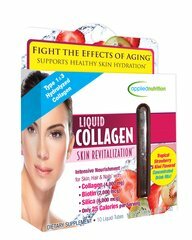 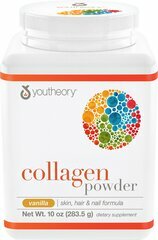 As we age, collagen natural breaks down and diminishes over time - leading to the early signs of aging. 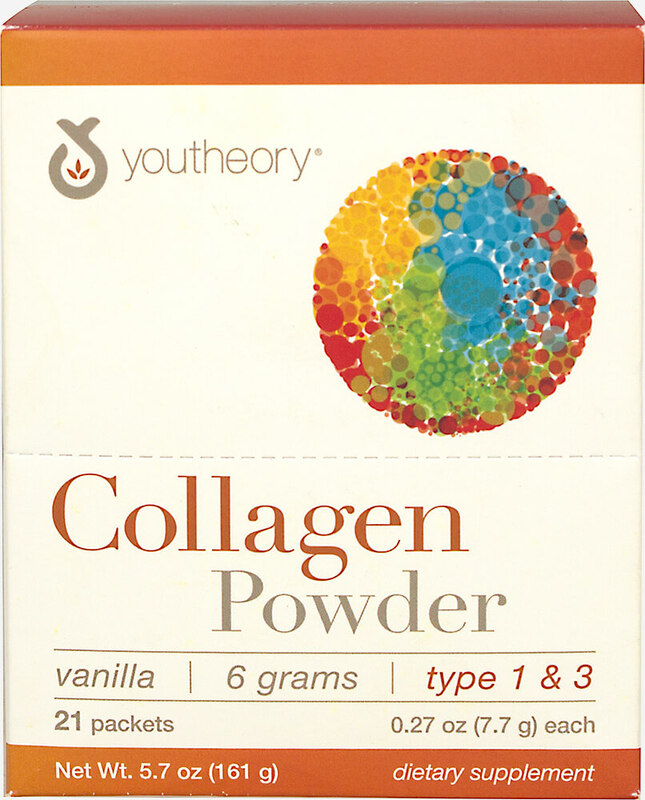 Youtheory® Collagen Powder is specially designed to help counteract this natural again process. 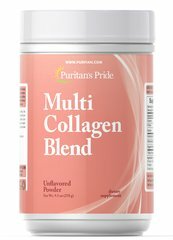 * Supplying six (6) grams of hydrolyzed collagen per serving, this convenient and easy-to-use product can help replenish the body's supply of vital collagen, while delivering powerful health benefits. 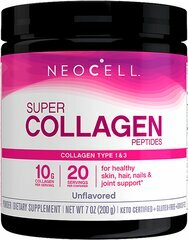 * This formula is enhanced with Vitamin C and Biotin.